Amber and Jonathan were married September 23, 2017 at Jiminy Peak Mountain in Hancock, Massachusetts. We had the pleasure of capturing the bride, groom, family and friends enjoying the festivities in such a picturesque location. The ceremony was held at the summit and the reception was held in JJ’s lodge at the base of the mountain. Brian K Garreau kept the dance floor hopping well into the evening hours. 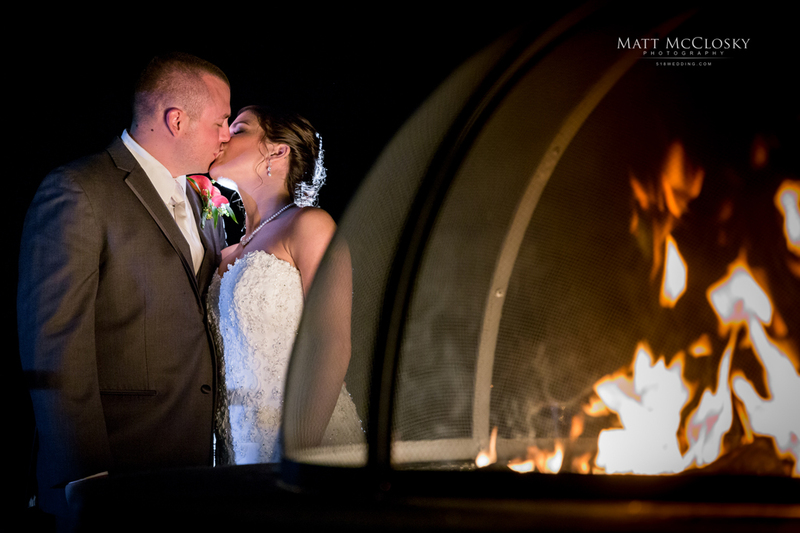 Check out their Jiminy Peak Wedding gallery.